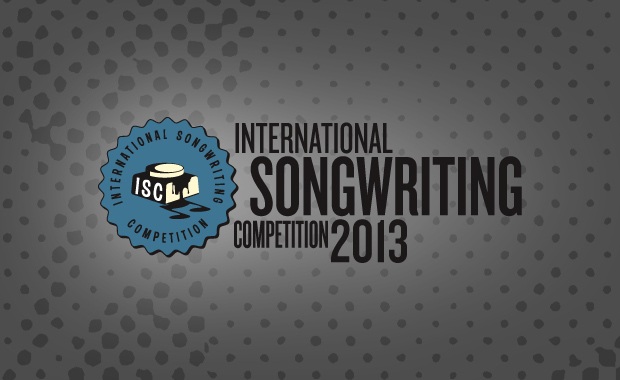 The 2013 International Songwriting Competition (ISC) has recently been opened for entries. This annual song contest has been created to provide the opportunity for both aspiring and established songwriters to have their songs heard in a professional, international arena. ISC is open to all amateur and professional songwriters and anyone regardless of nationality or origin. This year 68 winners will share in the cash and prizes of more than US $150,000! Entries can be submitted in the following categories: Pop/Top 40, Rock, AAA, Adult Contemporary (AC), Country, Americana, R&B/Hip-Hop, Blues, Dance/Electronica, Folk/Singer-Songwriter, Jazz, World, Latin, Instrumental; Children’s Music; Gospel/Christian, Comedy/Novelty, Lyrics Only, Music Video, Teen Performance and Unsigned Only. ISC is currently in the Early Bird deadline period, and the entry fee is $30 per song or category for the first entry and $22 for each additional entry.